Wouldn't it be great if you could figure out how to track down the hidden, unadvertised sales that pop up every week at HEB? Just picture it -- for once, you'd be the first couponer on the scene, beating out all the other shoppers in your store to all the best deals! And you could do it without wasting loads of gas or turning couponing into a full-time job. Sounds like a terrific idea, right? Well, I totally know how to do it. And I'm going to show you how to do it too. 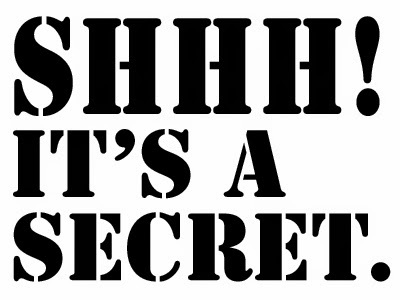 So here's my secret trick...and it's an incredibly basic one. I visit the HEB.com website every Wednesday. I don't know if anyone else out there noticed, but when HEB launched their mobile app and digital coupons program last month, they also totally revamped the HEB.com website. Since then, savvy shoppers have figured out that we can price check items at our neighborhood HEB stores. But there's an even better feature on the main website! Now we can pull up the ENTIRE list of sale items available in our stores each week -- hundreds more than fit in the regular weekly ad. Plus, since sale items change out on Wednesdays, that is the BEST day to start hunting those extra deals! Here's a complete step by step process on how to sort your search, so you can start scoring hot unadvertised deals too. And I've included photos so you can see exactly what you need to look for on the site! Log into your HEB.com profile. 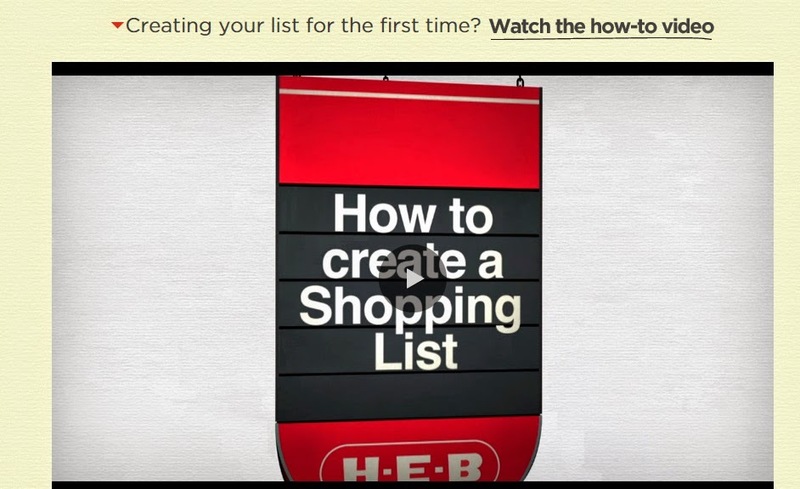 If you don't have a HEB.com account, you need to register for one -- it's free! -- before you can go any further. Once you've logged in, hover over the SHOP tab to get an entire new drop-down menu. Click on the SALE link on the right-hand corner of your screen. The next screen will show you ALL the sale items available at your specific neighborhood location! I like to sort Low to High so I can see the really cheap stuff first. Now you can start scrolling and see what jumps out at you! Or you can narrow it down further and just search a particular category. Some items will already be featured in the weekly ad, and you'll know because they'll have this icon on them. Others may be eligible for a yellow coupon, and they'll have this icon on them. Unfortunately, the website does NOT tell us what the yellow coupon is actually for -- we have to go to the store for that. Note that the price listed should be the shelf price, not the price after yellow coupon! And some items will be eligible for a digital coupon, and they'll have this icon on them. If you want to add the digital coupon to your app, you can do that directly from the website. Just click on the link of the item, and go to a full detail screen. 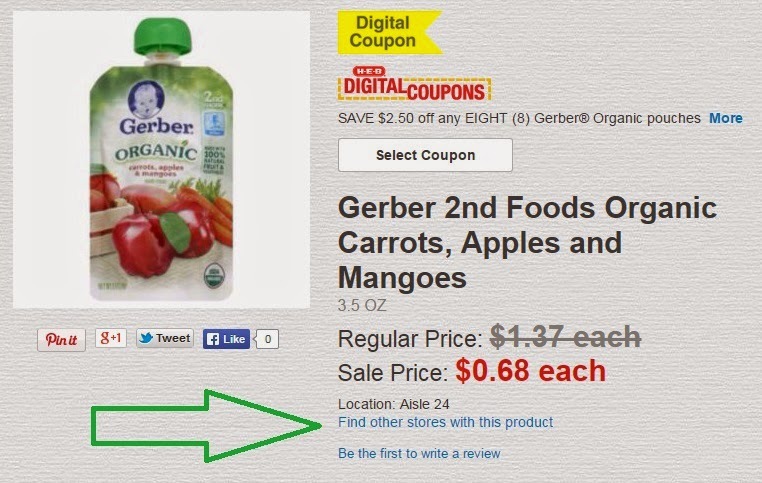 Then you can click again to select the digital coupon. 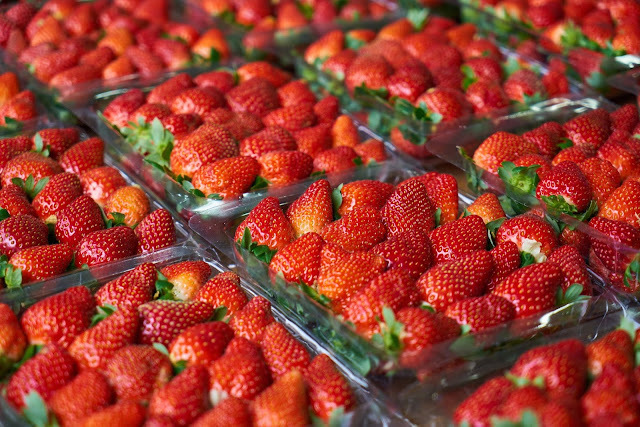 Find something amazing and you want all of them you possibly can get? 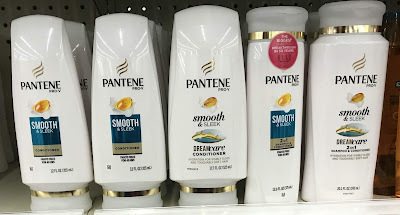 In that full detail screen, there's another link to find other stores in your area that carry the same product at the same price. 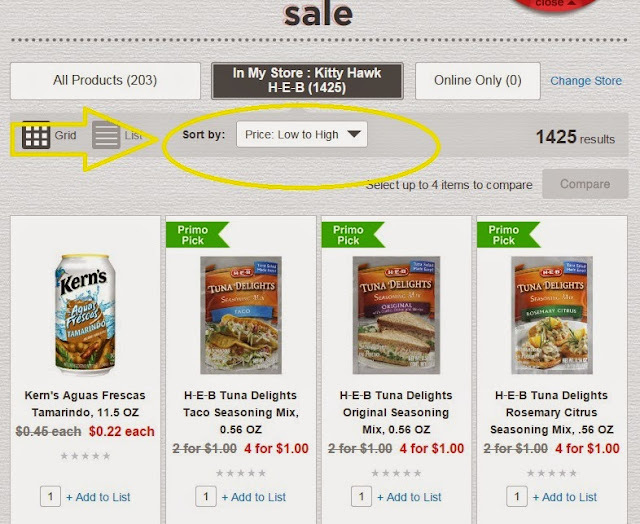 Click that link, and the website will show you all of the HEB stores in 100 miles that also carry the same sale item! See LOTS of stuff you want to snag? When you're back in that main screen with everything sorted from low price to high, you can add items to a main shopping list! 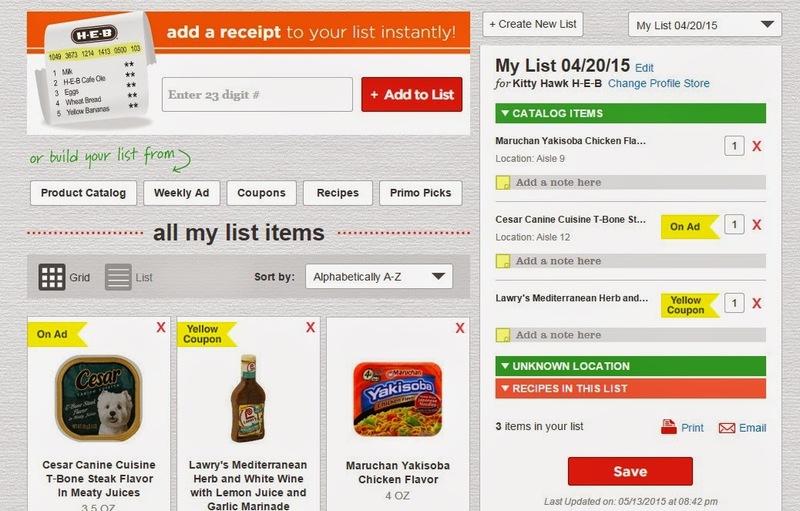 Your shopping list will keep up with you at the top of the screen. You can also click the link that takes you to the full list. 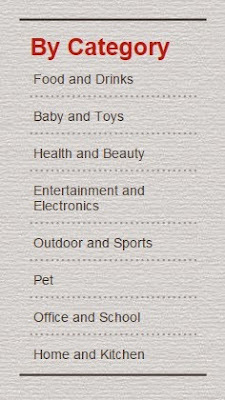 There, you can continue assembling a list by searching through the weekly ad, or sorting by digital coupons! If you need more assistance on creating a list, there's a how-to video on that screen as well. Once you're done hunting around the sale items on the website, save your full shopping list. It will also automatically save to your HEB mobile app! I strongly recommend hunting your deals on a desktop or a laptop computer. You CAN access HEB.com on your phones, but it's going to be an itty-bitty screen and probably won't load as fast as it will on a computer or tablet. 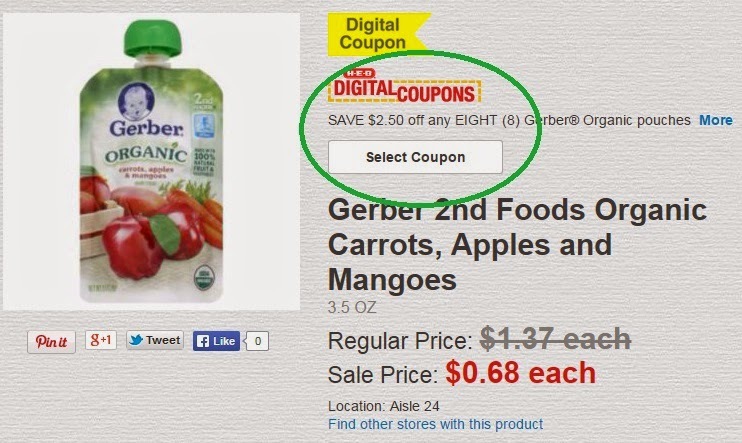 Also, I have noticed a few glitches in the system, especially around digital coupons. I have seen a couple of deals that said they had digital coupons available, but when I went to select the coupon, it wasn't available in either the website or in my app. So I don't think that part is running 100% just yet. 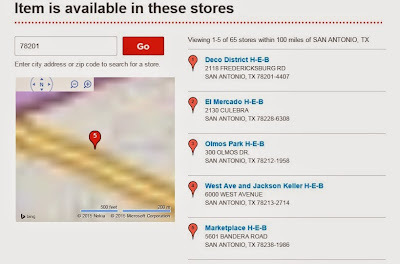 Just in case you're wondering, HEB.com is NOT an e-commerce site -- so we can't purchase items online and then have them shipped to us or pick up items in stores. 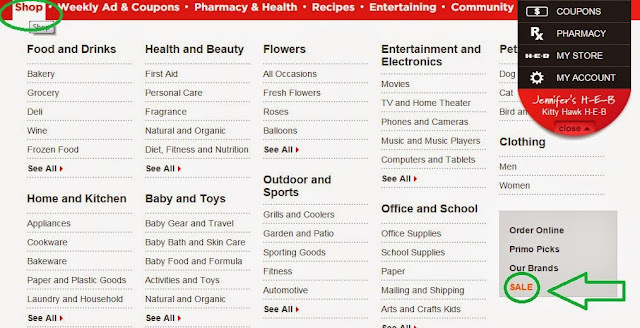 These search and list functions are just meant to help us get organized before we hit the stores. And no, I don't think HEB will price-match itself at other neighborhood stores. So if you find a great deal listed at the store near your work, for example, you'll need to go there to track down the merchandise. You will NOT be able to show the sale price at the store near your home and get the same price. I would love to hear your thoughts on the new functions of the HEB.com website once you play around with it some! And I would also love to know if this how-to guide was useful for you. Just leave your comments and questions below! 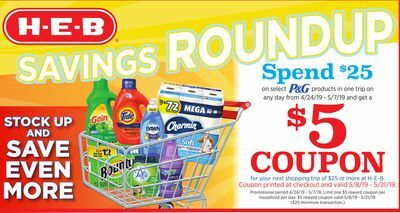 See more couponing tips at HEB here. Thank you very much! i love it!!! You NEVER cease to amaze me!! You are a genius! I never even knew these features existed! Thank you for making my shopping at HEB easier and I can save more money! Just used this tip and found a sale on Pampers super packs of size 4 diapers for $6, marked down from $25! I thought it might be too good to be true, but there it was, one box way in the back of the top shelf, tipped back onto the shelf behind it. There was ONE in inventory, so it showed up in that stores inventor. Plus, I had a $2 coupon. $4 for 72 diapers! Yay! Thanks so much! This is amazing!! I love all the new stuff they are doing. Haven't used the shopping list yet (old habits die hard), but being able to see everything that is on sale is awesome. Thanks i look forward to using this! I love doing this but the heb.com site has changed and now i can't figure out how to search the sale items. Please help! I am having the same issue as Monica. I don't know how to navigate the new site for sale items. Same here! Can't find the "sale" section; only the weekly deals/ad. I was going to say the same thing. Has anyone figure it out yet?